We are once again recording our latest episode of the Nintendo Times Radio podcast live! We welcome you to listen live and join us in our discussions. 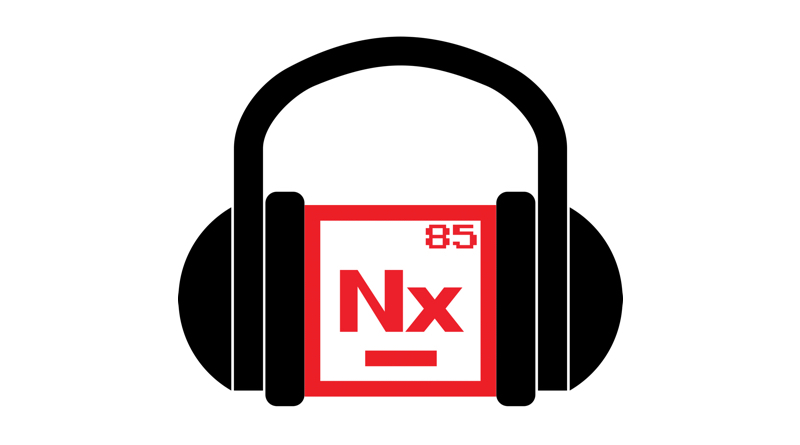 If you’ve never listened before, we cover video games from all consoles, not just Nintendo. Well, you get to hear the podcast three days earlier than normal! Plus, you can interact with us via keyboard in the chatroom. We’ll be going over the latest games we’ve been playing as well as headlines, and why games are delayed, which ones were the most memorable, and perhaps why some games should have been delayed to make them better. Easy! Just join our Discord channel. You can do this right through your web browser with no need to download an app. The easiest way is to just click here. You can also click the Discord Chat link in the main menu at the top of the site. Once you’re in the Discord room simply join the Nintendo Times Radio audio channel – don’t worry your mic is muted by default so we can’t hear you – and to chat with us join the Nintendo Times Radio Chat and you can type away. We’ll try to include questions and comments in the episode and interact with the audience as much as possible. We will be live broadcasting tonight at 7pm PT | 9pm CT | 10pm ET. Our shows typically last between 2 to 3 hours. The format will be Gaming Update (games we’ve been playing), Headlines (gaming news from the past few weeks), and Feature Presentation. If all goes well we plan on broadcasting our future episodes live as well. We record every other Friday night at the times listed above. Thanks so much for taking the time to join us! We look forward to (virtually) meeting many of you over the course of this year. We hope you’ll become a part of the community!